Mom Friendly. Dad Ready. This product line is practical for everyone. 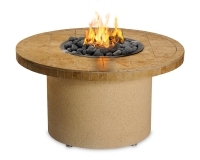 With the quality craftsmanship from Lynx, Sedona offers quality outdoor kitchen products. They offer outdoor kitchen islands, bbq grills, doors & drawers, refreigerators, and accessories.